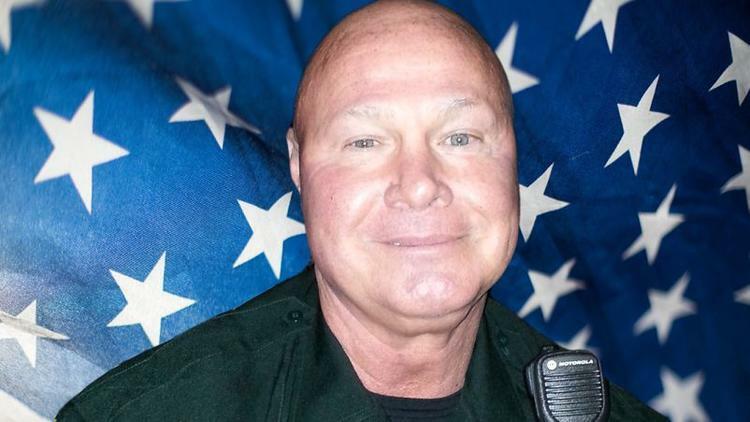 Deputy Sheriff Michael Ryan suffered a fatal heart attack after being involved in a short foot pursuit in the parking lot of the Main Jail at 5555 SE 1st Avenue in Fort Lauderdale on December 15th, 2017. The subject had attempted to bring a knife into the jail while visiting an inmate. He was told to take the knife to his vehicle. As Deputy Ryan escorted the man outside the man ran, with Deputy Ryan in pursuit. 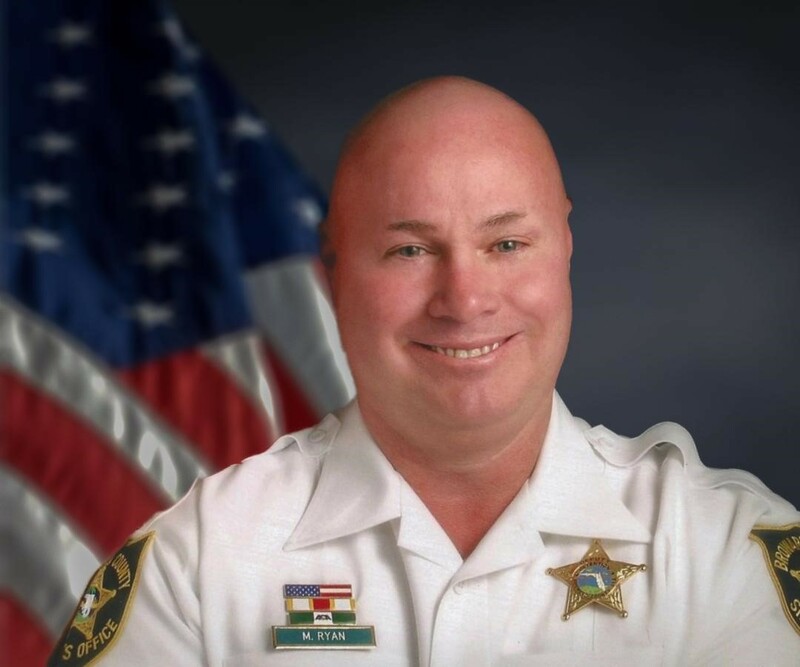 Deputy Ryan collapsed and was transported to Broward Health Medical Center where he remained until passing away on December 31st, 2017. 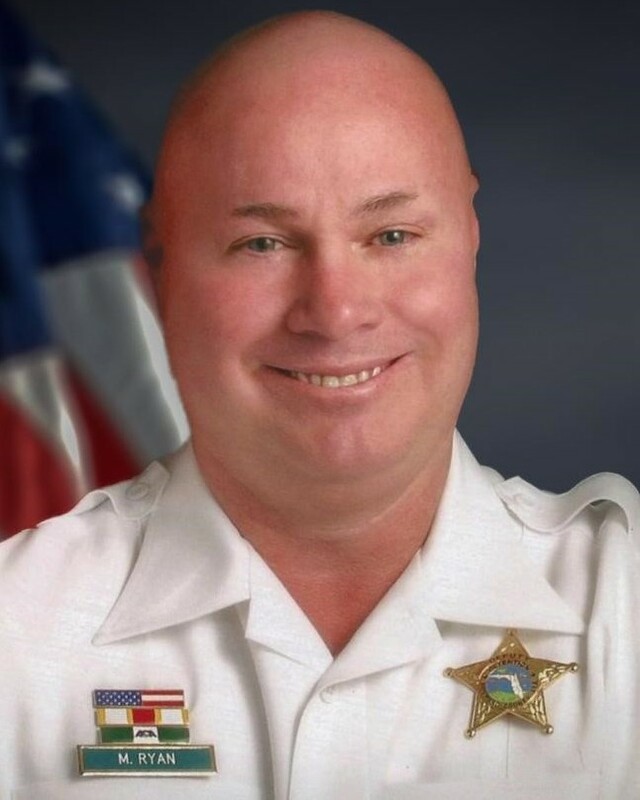 Deputy Ryan had served with the Broward County Sheriff's Office for just under 14 years. He is survived by his wife, three stepsons, and three brothers.